If you itemize your deductions on Schedule A of your 1040, you can deduct the mortgage interest and property taxes you've paid. For tax years before 2018, the interest paid on up to $1 million of acquisition indebtedness is deductible if you itemize deductions. The interest on an additional $100,000 of debt can be deductible if certain requirements are met. For tax years after 2017, deductible interest for new loans is limited to principal amounts of $750,000. Loans originated prior to 12/16/2017, or under a binding contract that closes prior to 4/1/2018, remain under the old rules for tax years prior to 2018. Hello, this is Nick from TurboTax. If you itemize your deductions on Schedule A of your 1040 tax form, you can deduct the mortgage interest and property taxes you’ve paid. 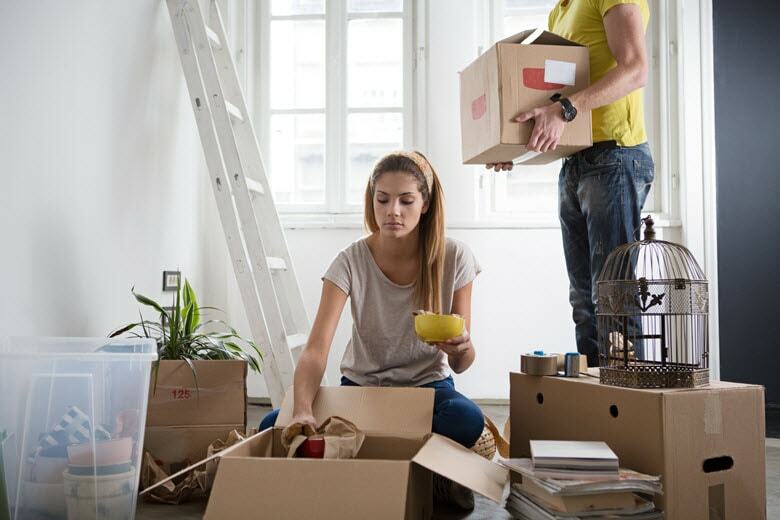 In fact, if you meet the basic requirements, you can deduct the interest you pay on a mortgage on either your primary residence or a second home and the property taxes on any property you own. To qualify for the mortgage interest deduction, the loan must be for either your first or second home. That means you can’t deduct the mortgage interest on a third or fourth home. Loans that are not secured by your home are usually considered to be personal loans and the interest is not tax deductible. But keep in mind, deductible mortgage and home equity debt cannot exceed the fair market value of your home at the time that you take out the loan. If you itemize your deductions you can also deduct the property taxes you pay on any residence or land that you own. That means the property doesn’t have to be your primary residence or second home. You can even deduct the property taxes on unoccupied land you own. For more information on deducting mortgage interest and property taxes, visit Turbotax.com.